Honda Is Number One Trending Googled Car Brand! This year, Honda jumped two spots in Google’s “Year in Search” list which is a great feat, considering how luxury-heavy these search results tend to be. The search criteria has been changed a little this year. Last year the results were based on the “most-searched” names while this year was based on “trending” names. For the purpose of the ranking, trending refers to those names with the highest and most-sustained spikes of search traffic. With this new criteria, only Honda, Mercedes-Benz, and Tesla remained on the list and each moved up in 2016. Honda jumped from third place in 2015 to replace Chevrolet as number 1 in 2016. Increased search inquiries about the 2017 HR-V, 2017 CR-V and 2017 Pilot helped the brand move to the top. 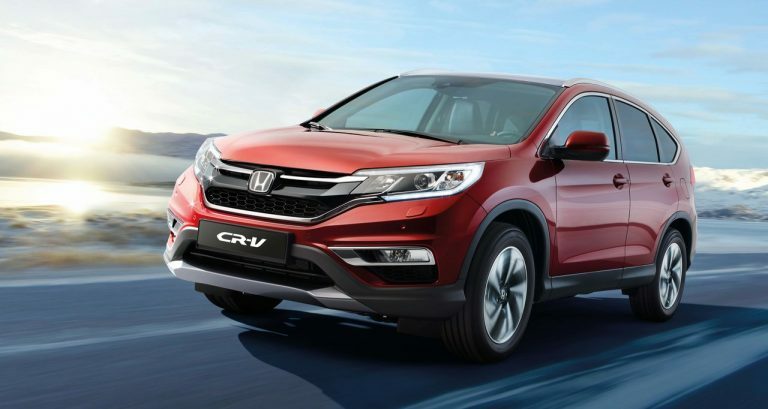 Come see why Honda overtook the list this year and test drive the all-new 2017 CR-V today! For more Wilde Honda Sarasota News and Events, follow us on Twitter or Like us on Facebook!